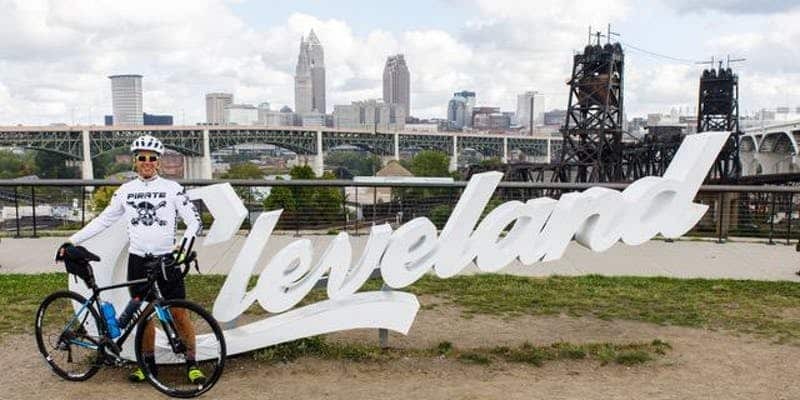 Since 2000, Greater Cleveland Sports Commission (GCSC) has been responsible for attracting more than 190 sporting events which provide nearly $592 million in economic activity to Northeast Ohio. Governed by a committed group of trustees representing Cleveland’s most esteemed private, public and nonprofit institutions, GCSC’s Board & Associate Board aid the organization in achieving its mission to enhance the economy, image and quality of life in the Greater Cleveland community by attracting and creating significant sporting events and activities. Most recently, GCSC hosted both the 2018 NCAA Division I Wrestling Championships and 2018 USA Triathlon Age Group National Championships in Cleveland. Additionally, the organization recently announced Cleveland as a host of the 2024 NCAA Women’s Basketball Final Four. During this Nonprofit SIG, Mulhall and Painter will share an overview of GCSC’s mission and practices that they’ve found helpful when marketing a major sporting event in the local community. Parking is available in the LAZ Parking Lot at 610 Prospect Ave E, Cleveland, OH 44115 (corner of E. 4th Street and Prospect Ave., across from Harry Buffalo). They offer early bird parking rates and are just a short walk down E. 4th Street to GCSC. Mike Mulhall is the Vice President of Business Development for Greater Cleveland Sports Commission. In this role, he oversees the organization’s marketing and communications, partner alliances and is responsible for bidding on future events to be held in Cleveland. 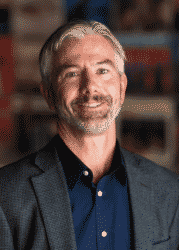 Prior to his current role, Mulhall served as Vice President of Partnerships for Destination Cleveland and was part of the leadership for the sales team at both the Cleveland Indians and Six Flags. He lives in Mentor with his wife Deb and has four children. Meredith Painter is a Cleveland-area native who is settled back in Cleveland after spending the past seven years in Phoenix, Arizona. 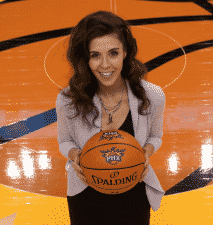 As the former Community Relations Manager for the NBA’s Phoenix Suns and WNBA’s Phoenix Mercury, she worked with various organizations, businesses, community partners and talent to enhance the community’s perception of both brands. Painter is a graduate of Baldwin-Wallace University where she studied Broadcasting and Public Relations. After graduation, she worked for Playhouse Square to provide service and support to community partners, such as Cleveland Municipal School District, to enhance their Community Engagement and Education Department’s footprint. Having a passion for graphic design and branding, Painter has been providing various nonprofit organizations with freelance design and brand strategy for ten years. Her clients include Children’s Cancer Network, Phoenix Children’s Hospital, Community Assessment Services and Teach For America. As Director of Marketing and Communications for Greater Cleveland Sports Commission, Painter is excited to be part of such an amazing team of people who work hard to provide Northeast Ohio with high quality sporting events that support the community.